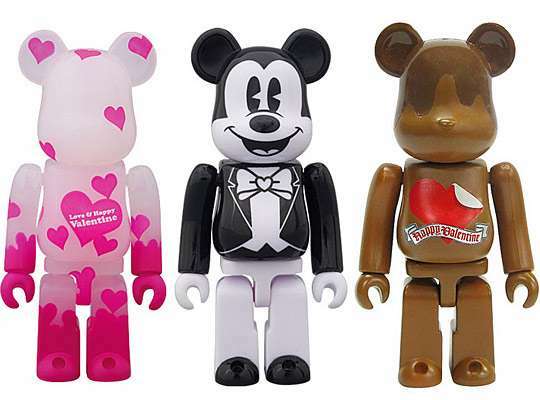 To help you prepare for Valentine's Day, these Bearbrick Valentine 2011 Toys will definitely provide you with a few gift ideas. 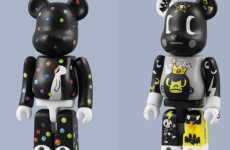 The popular toy company will be releasing the Bearbrick Valentine figures for the holiday, with some figures featuring famous Disney faces. 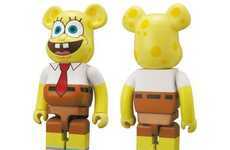 The backs of these pieces also say "Happy Valentine's Day" to commemorate that special day with your loved one. 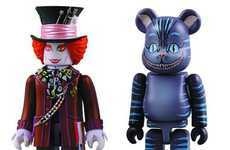 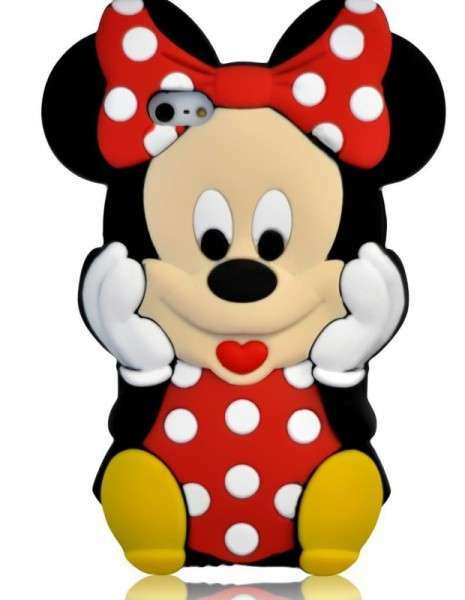 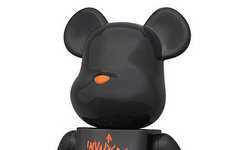 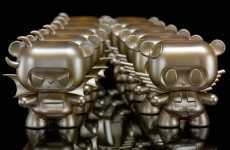 There will be four Disney-themed figures and two regular Bearbrick designs available.